You always wanted a "Real" restaurant-type soda dispenser. 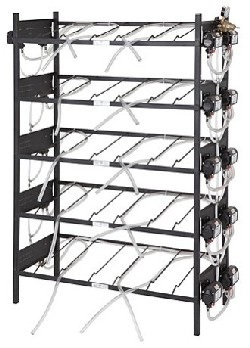 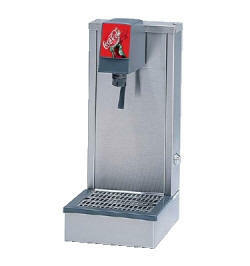 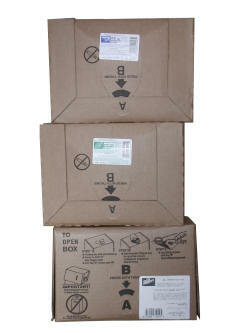 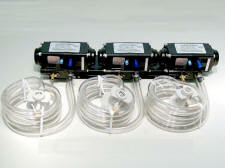 We sell and ship hundreds of these soda dispenser units everyday. 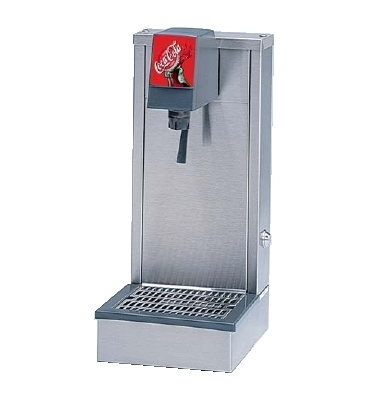 Built with over 50 years of quality soda dispenser manufacturing experience, all our soda dispenser units are fully tested prior to shipping to ensure proper operation upon delivery. 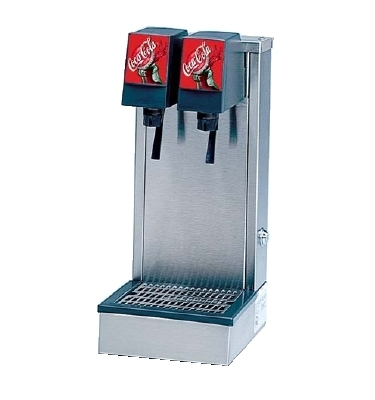 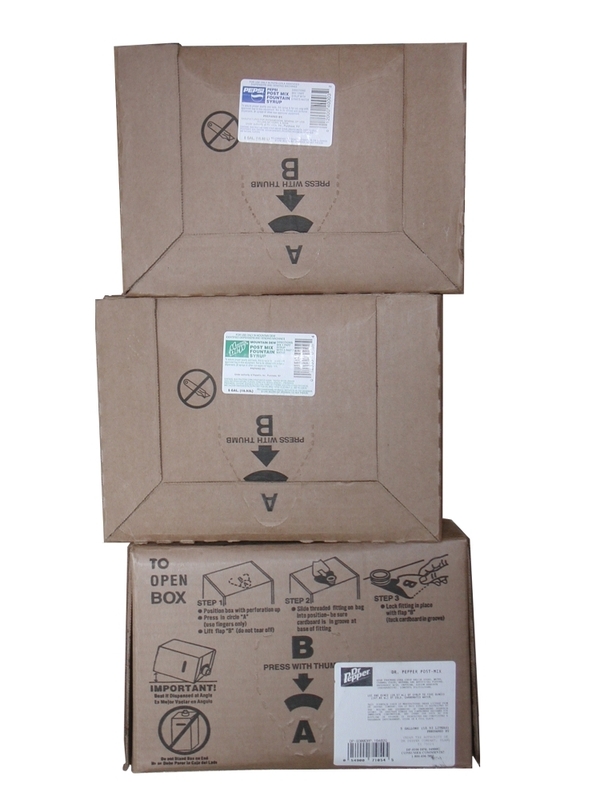 Our soda dispenser works with the latest and most advanced Bag-In-Box soda syrup, the same soda syrup that is used in restaurants, bars, and fast food establishments. 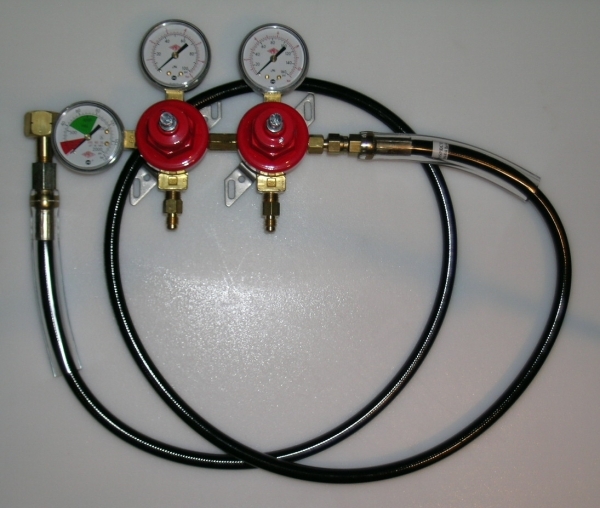 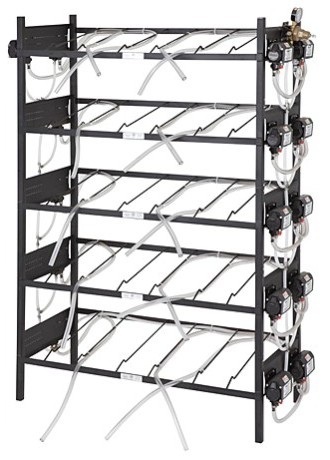 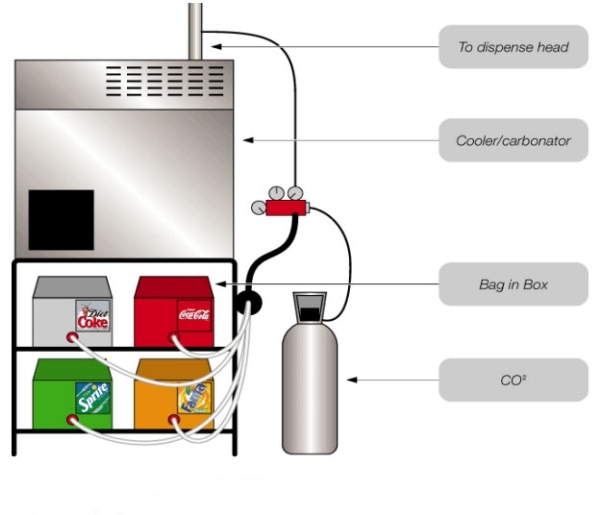 Our soda dispenser system uses a standard twenty pound CO2 tank, which can be filled at any local carbonic supply store, and comes to you complete with no other components to purchase. 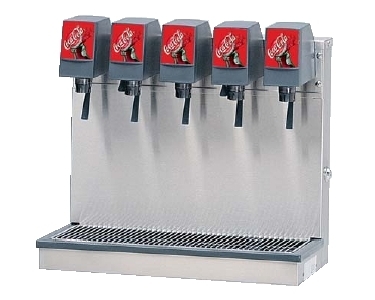 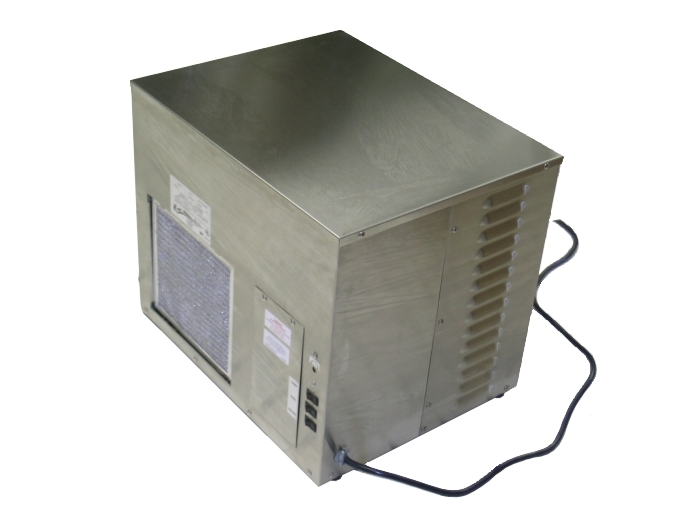 Our soda refrigeration units and dispensers are made of the highest quality components, parts and design to ensure you many years of use. These soda dispenser systems are designed to save you money on your soda purchases and give you the highest quality tasting soda possible. 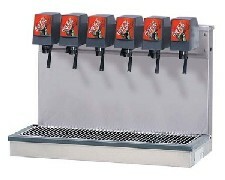 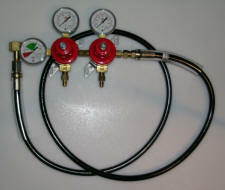 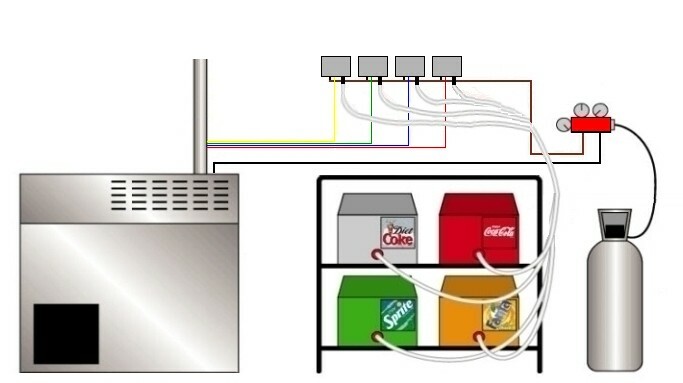 The soda dispenser system comes complete with everything you need: self-contained soda syrup refrigeration unit with carbonator, Lancer tower, Catalina twenty pound CO2 tank, Flojet soda syrup pumps, quick connects for Pepsi and Coke Bag-In-Box soda syrup products, syrup brix cup, soda syrup separator, high and low pressure CO2 regulator and supply lines.